One of the most prolific single malts of all time that celebrates the legacy of two pioneers of the Scottish Whisky industry. The story, unparalleled liquid and impeccable design make this one of the most iconic bottles of all time. 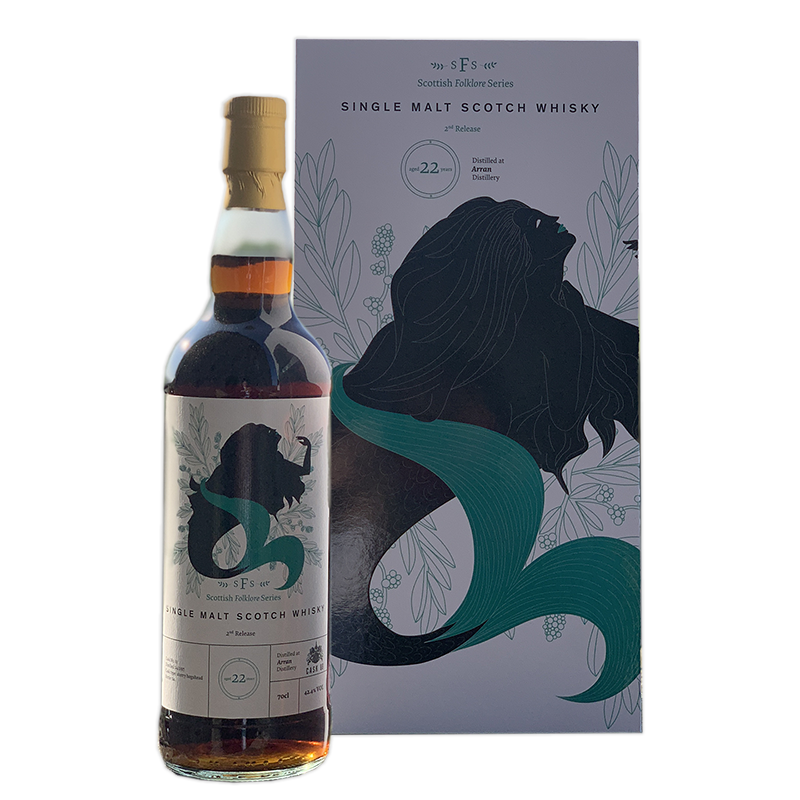 Experience the newest release from Cask 88 Scottish Folklore Series that is set to become one of the most exciting expressions of 2019. Experience an outstanding collection from Cask 88 that is once again raising the bar. The “Eighty Eight Series” is an innovative limited edition set that allows enthusiasts to experience the impact of cask size on the maturation process. 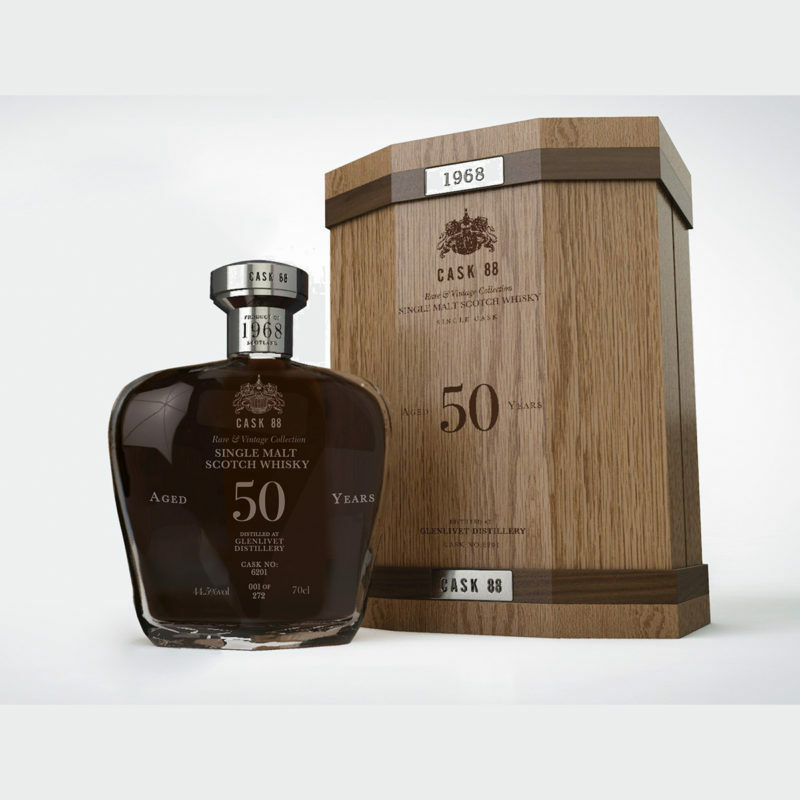 Award Winning Ben Nevis 45 Year Old. Buy Online. Worldwide Delivery. 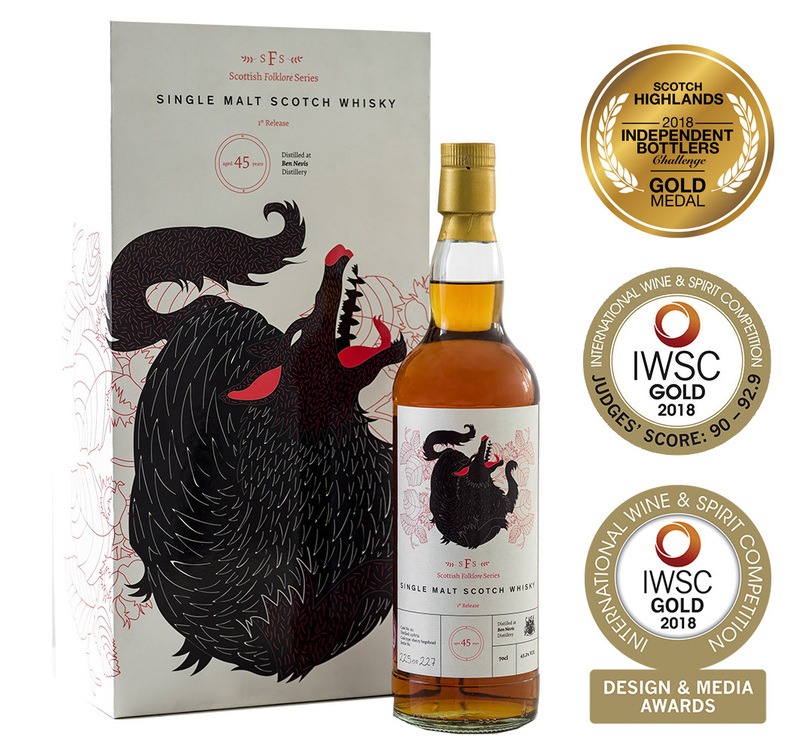 Taking away not just one, but three, prestigious industry awards at the 2018 International Wine & Spirit Competition and 2018 Independent Bottlers Challenge, this 45 Year Old Ben Nevis 1972 Single Malt is being hailed as one of the year’s best bottles. With limited quantities remaining, order a bottle now while you still can. Cask 88 offers an unparalleled inventory of rare, old and limited edition bottles sourced from leading distilleries around Scotland. Stock is constantly changing due to strong demand and highly limited nature of these high calibre bottles. Fill in this form to receive our current stock list. If you’d like to be alerted to new bottle arrivals, check the box in the form to be subscribed to our newsletter. Subscribers will receive notifications regarding changes in bottle availability. 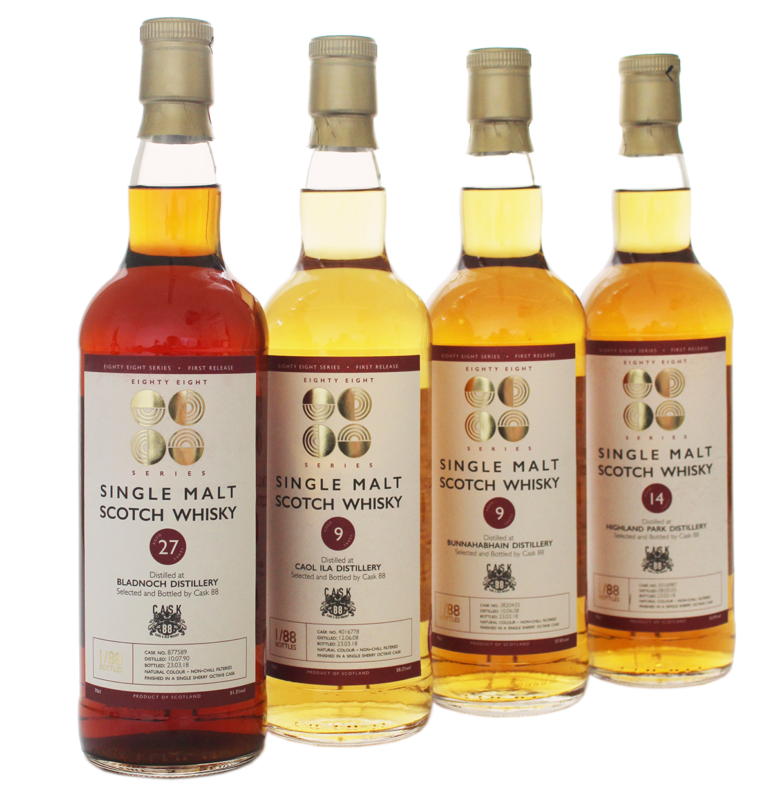 Are you looking for any specific bottles, distilleries or vintages?